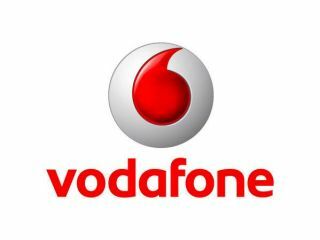 A new survey from Brand Finance has crowned Vodafone as the UK's most valuable brand, and the seventh most valuable globally. The company has jumped over HSBC to claim the British title, and is one of 27 UK companies among the world's top 500 brands. According to the survey, the telecoms industry worldwide has experienced growth second only to banking over the last 12 months, rising in brand value by $97 million. Across the world, Vodafone ranks ahead of US giants AT&T and Verizon, and dwarfs Nokia, Orange, and T-Mobile. Tech and telecoms fare very well globally in the new survey. Although Walmart might be the biggest brand globally, it's followed by Google in second place, with IBM and Microsoft coming fourth and fifth respectively, and HP scraping into the top 10 at number nine. Apple is number 19 on the list. According to Brand Finance, the 500 most valuable brands have grown 26 per cent in value to $2,873 billion.